Larry created and controls eight major companies- Basement Systems full-service basement waterproofing, CleanSpace crawl space encapsulation systems, Dr. Energy Saver home energy efficiency contractors, Total Basement Finishing, Attic Systems experts in insulation and comfort, The School of Entrepreneurship to offer contractors the tools they need for success, Treehouse Internet Group dedicated to generating growth for contracting business internationally, and the newest Contractor Nation. 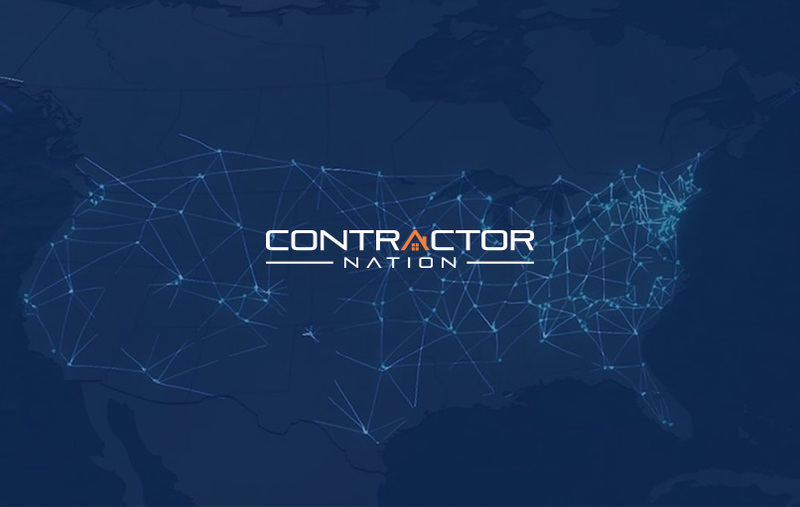 In 2015, Larry had the idea to join all his forces together by uniting his companies under one roof: Contractor Nation. Contractor Nation is the overarching parent company to all of Larry’s companies and dealer networks. Since then the network has only gotten stronger, and continues to grow daily by offering new services and equipping the network of dealers for an even greater level of success. Provides services to homeowners in Connecticut and Westchester and Putnam Counties in NY. Connecticut Basement Systems has established a solid reputation as reliable and effective home improvement provider. In 2017 the company moved into their new facility at 33 Progress Ave, Seymour CT 06483, which is hailed as the most efficient home improvement contractor facility in the world, and shows the company’s commitment to the future. Larry created a new industry in 1998 when he developed the CleanSpace crawl space encapsulation system. 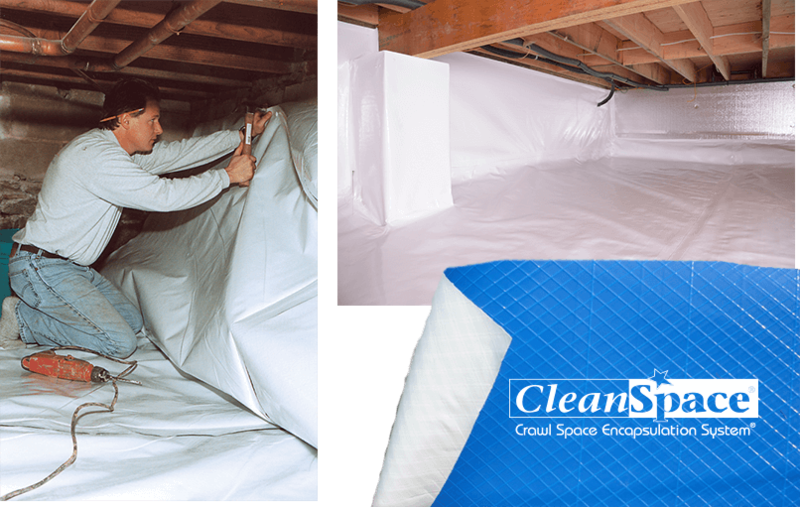 CleanSpace turns a nasty, damp, moldy (wet, cold), dirt floor vented crawl space into a clean, warm, dry, bright healthy space under your home. The repair pays for itself and makes a big difference in the entire house. We fix uncomfortable homes! If you have rooms that are too cold in the winter, drafts, cold floors, ice damming on your roof, high heating bills, or mold in your attic, we can help. 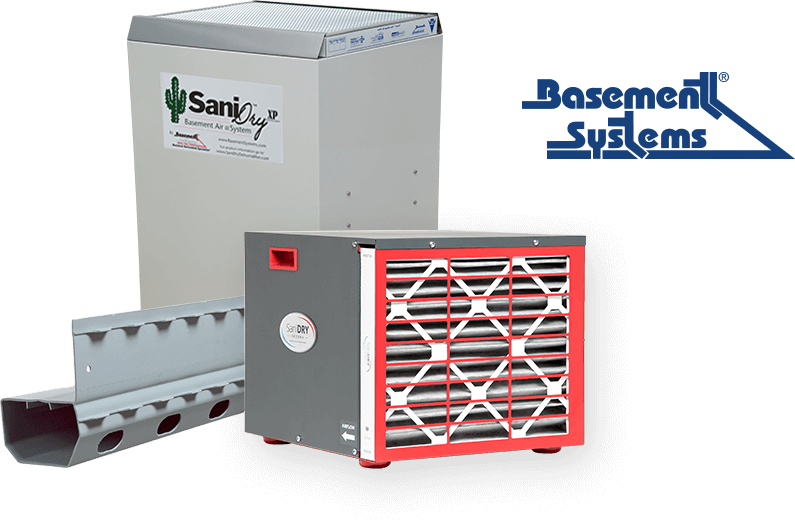 We can also make your home cooler in the summer and reduce humidity and air conditioning costs. Dr. Energy Saver is a network of “home performance” experts who can troubleshoot what is wrong with your home with a free estimate and fix it permanently. In 2007 Larry acquired the only mold proof / waterproof basement finishing system ever created from the inventor in Pennsylvania, who still works at the company. Being in the basement waterproofing business, Larry saw what water does to drywall, wood, paint and insulation everyday. Besides groundwater leaks, plumbing leaks wet and flood finished basements everyday and ruin everything. 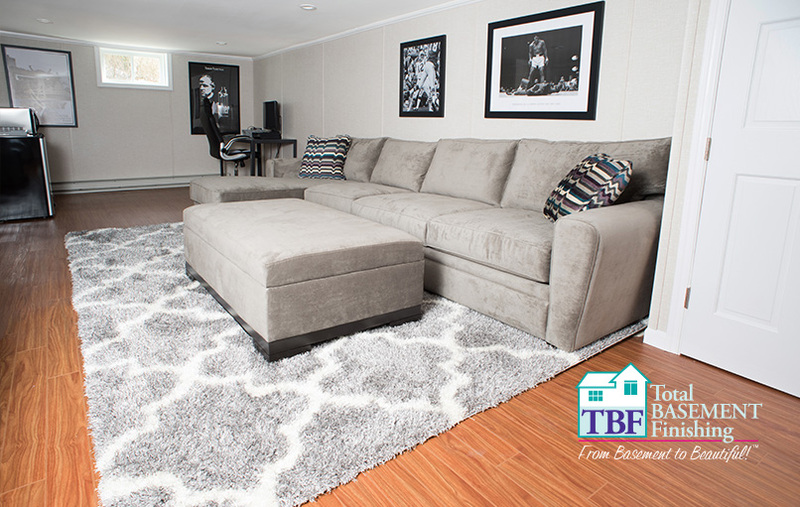 Total Basement Finishing beautifully finishes basements with materials that will never be damaged by water or high humidity. You’ll never have that damp basement smell in your new finished basement! A major problem for homeowners in the US and Canada is warm air leaking out of their homes at the top of the house. Further, most attics are dramatically under insulated. 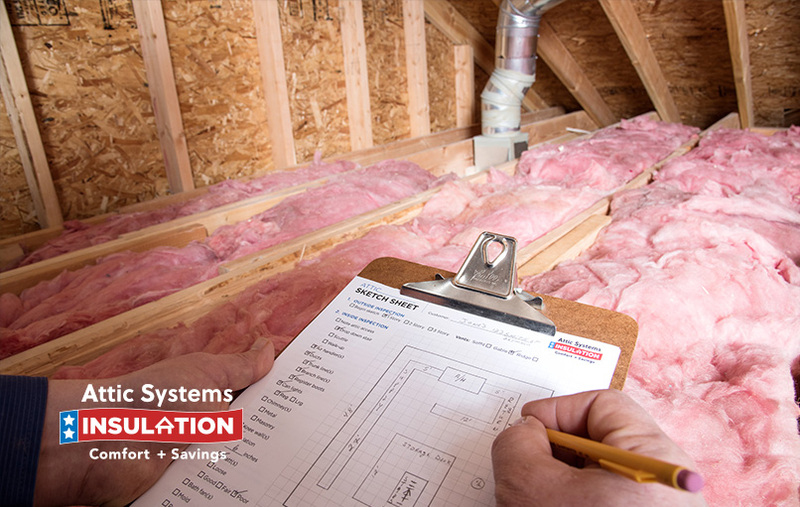 Attic Systems air seals and insulates the top of the house so you can keep the heat you paid for in the house far longer, make your house more comfortable and reduce your cost of homeownership. 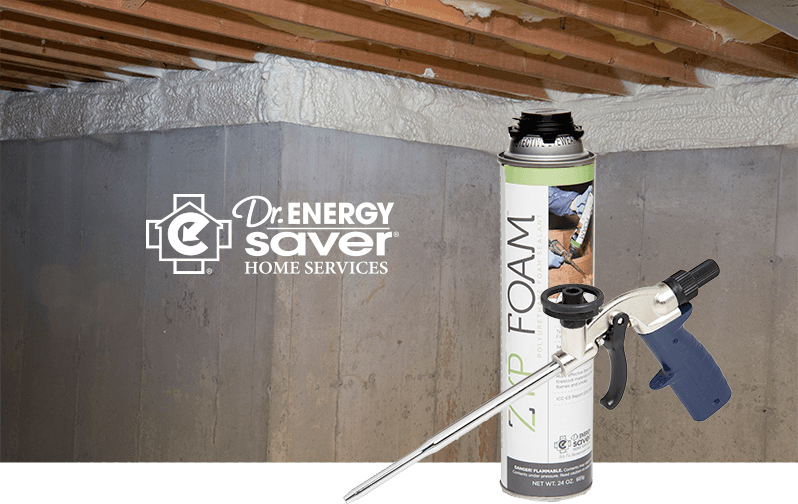 Attic Systems is essentially part of Dr. Energy Saver, uses all DES resources including our training center, and is focused just on attics. 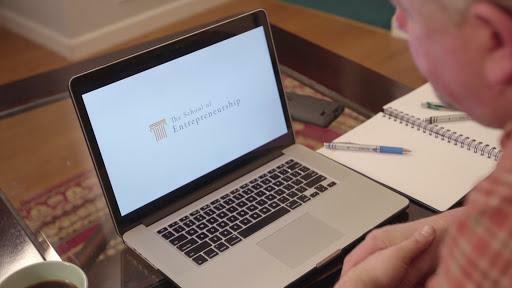 The Contractor Nation School of Entrepreneurship is an online school for home improvement and home repair contractors. Larry is the primary instructor. He and his team teach the proven ideas, methods and systems to build a reliable company that serves customers, employees and all stakeholders well, and delivers consistently positive results. There are LIVE classes at 8 week intervals as well, but they are not required for contractors in the online program. We train HVAC contractors, plumbers, electricians, roofers, landscapers, painters, window/siding, pavers, restoration contractors, flooring, tree service, fencing, and dozens more. The results contractors have attained in sales, quality, customer and employee satisfaction, profitability, and personal satisfaction with their businesses through the School of Entrepreneurship have been remarkable. 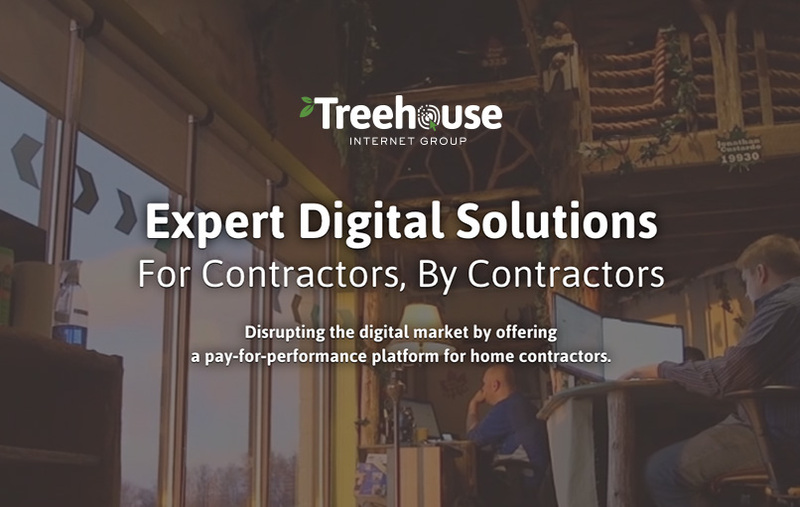 The TreeHouse Internet Group is an internet marketing provider specifically catering to the needs of home improvement and home repair contractors. With a 15 year track record of proven success, we have developed innovative tools contractors can not find anywhere else. Lead generation is the goal, and the TreeHouse Internet Group gives contractors a big advantage in their marketplaces. Named for the innovative spaces they work in, the TreeHouse has over 80 specialists working together in various disciplines of internet marketing.